The Gibraltar Blockchain Exchange (GBX) has been granted a license from the Gibraltar Financial Services Commission (GFSC) required to operate a regulated blockchain exchange. The exchange was granted the Distributed Ledger Technology License Category 3, which represents the “highest category that can be awarded” within the DLT regulatory framework by the GFSC. “Securing authorization as a DLT provider here in Gibraltar is affirmation of our tireless efforts to position the GBX among the premiere Digital Asset Exchanges globally. Today’s announcement renews our ambition to create a world leading, institutional-grade token sale platform and Digital Asset Exchange,” Nick Cowan, CEO of the GBX, said in a statement. Cowan went on to explain that the exchange’s goal from the beginning was to build a regulated exchange with “effective risk-based controls.” While the road was long and difficult, the endorsement from Gibraltar’s financial regulator is testament to the exchange’s long held position and “evidence of the hard work” that brought them far. Speaking of how far they have come, it took the exchange roughly 180 days to attain the coveted license from the commission. There was a series of communications with the regulator followed by an initial risk assessment of their application. GBX was then required to make a presentation to the GFSC, detailing its business plan and how the exchange plans to abide by the Commission’s Distributed Ledger Technology Regulatory Framework. 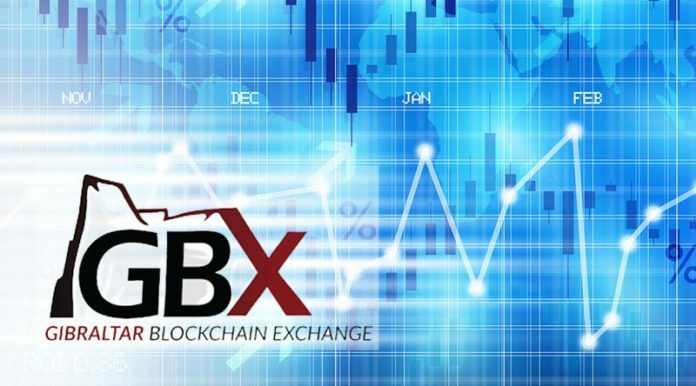 The Gibraltar Blockchain Exchange, which runs an initial coin offering marketplace, is a subsidiary of the Gibraltar Stock Exchange Group (GSX Group). It was launched in 2017 by the GSX Group through an initial coin offering (ICO). 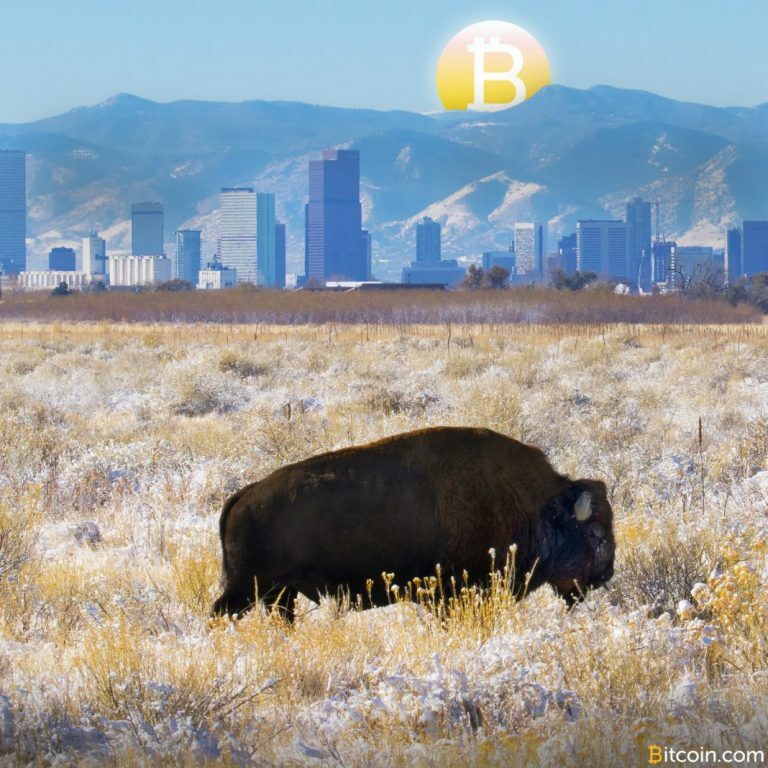 GBX also offers crypto trading, which it opened to the public in July 2018. Dubbed the GBX Digital Asset Exchange, the platform allows investors to trade in bitcoin, ether, bitcoin cash, ethereum classic and the exchange’s native token the Rock Token (RKT). Similar to how Binance Coin works, GBX traders can also use the RKT Coin to pay for trading, listing and sponsor fees on the platform. The platform also offers fiat to token trading for its customers, particularly with USD pairs, but there are plans to widen the net to accommodate other fiat currencies on the exchange as well as a list of other trading pairs. “Gibraltar has found the right blend of sensible and supportive regulation, which has helped position the jurisdiction as a lodestar for the global cryptocurrency space, while allowing blockchain companies to flourish. Crucially, here in Gibraltar there has been a realization that the pursuit of innovation should never come at the expense of sustainability and long-term development. I look forward to seeing this trend continue in the months and years ahead,” Cowan concluded. Next articleAre we riding fifth Bitcoin wave?